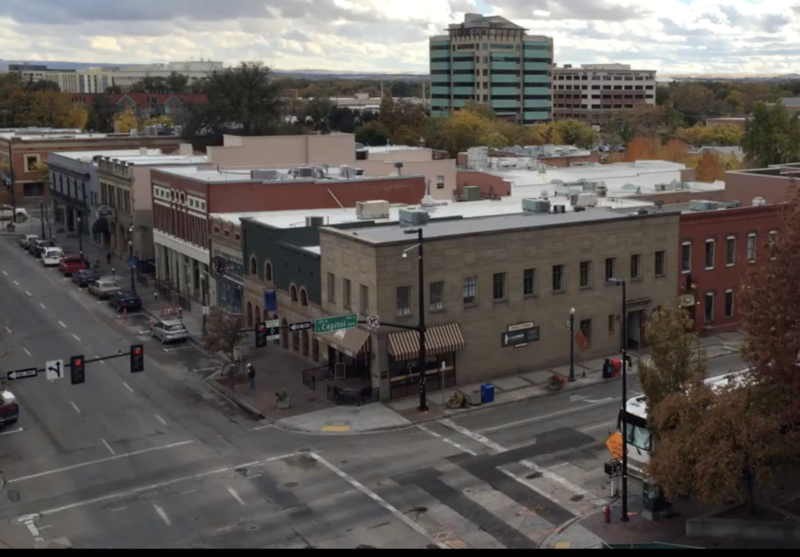 The City of Boise will again test a way to reduce congestion for rideshare and others picking up and dropping off passengers on busy weekend nights. And this time, people who ignore the dedicated zone could have their car towed away. The test starts this weekend and runs through the end of the month. The curbside passenger exchange zone will run on the south side of Main St. from Capitol Blvd. to 6th St. – the area in front of Hannah’s and the Brickyard. The zone will be open to rideshares like Uber and Lyft, taxis and regular vehicles to pick up or drop off passengers from 8pm to 5am on both Friday and Saturday nights. Anyone who parks in the zone during those hours will be ticketed and could see their vehicles towed away. Police will be on scene during the test. The city tried a similar program last year, but didn’t cite drivers who parked in the zone. This test will run through April 27th and could be extended if it helps cut down on congestion.